Greece Byzantine and Christian Museum, 22 Vas. Sofias Ave., 106 75 Athens. 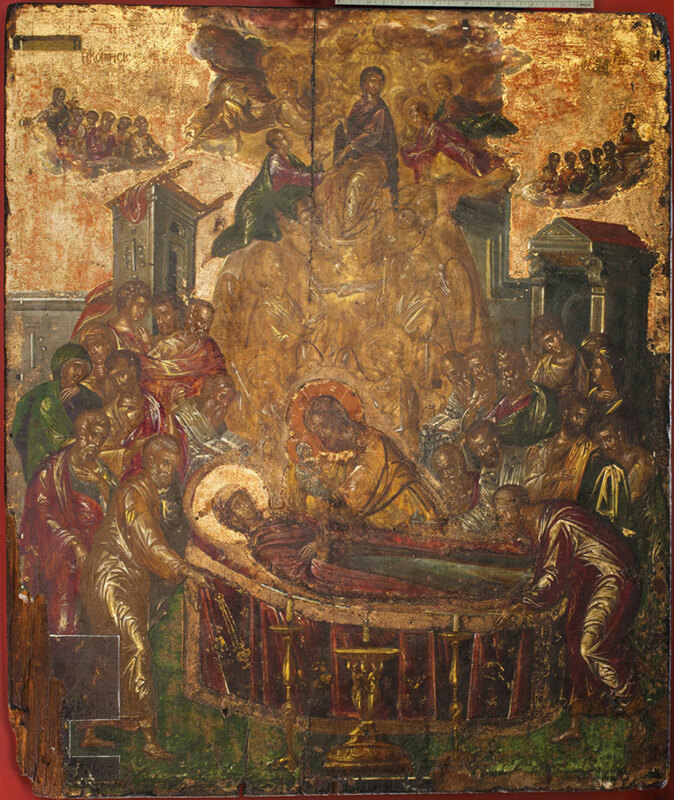 The exhibition “Domenikos Theotokopoulos before El Greco” seeks to shed light on the social and artistic environment of 16th-century Crete, where Theotokopoulos’ personality was formed before he left Candia for Venice in 1567, and to place the painter and his early artistic output in the context of this environment. The exhibition is part of the Greek programme of events organized for the El Greco Year, commemorating the 400th anniversary of the death of the famous painter.